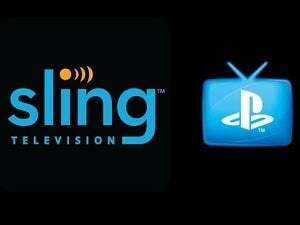 Sony’s new skinny bundle costs $10 more than Sling TV, but it includes way more channels. The battle for streaming-TV bundle supremacy just got a lot more interesting with Sony’s new PlayStation Vue packages. The new “Slim” PlayStation Vue plans start at $30 per month and include more than 55 TV channels, including ESPN, AMC, FX, Nickelodeon, Comedy Central, and all three major cable news networks. An additional $5 per month provides more than 70 channels, including regional sports networks. The most expensive plan, at $45 per month, brings the total number of channels to more than 100. Unlike Sony’s previous bundles, the new plans are available in more than 200 markets throughout the United States. 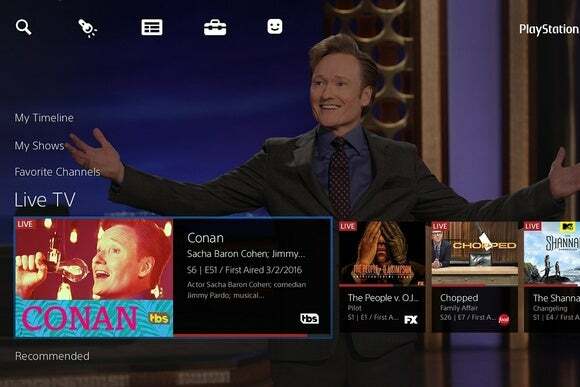 Until now, Sony has offered PlayStation Vue only in a handful of U.S. markets (Chicago, Dallas, Los Angeles, Miami, New York City, Philadelphia, and the San Francisco Bay Area) and at a higher price of $40 per month and up. That’s because those bundles include live broadcasts from local stations, such as NBC, CBS, Fox, and ABC. And if you live in one of those markets, you can only subscribe to those higher-priced bundles. The Slim Access plans available in the rest of the U.S. deliver only on-demand shows from those networks. PlayStation Vue is available on PlayStation 3 and PlayStation 4 consoles, of course, but also on Amazon Fire TV and Fire TV Stick, iPhone, iPad, and Chromecast (via the iOS app). Beyond just live TV, the service includes on-demand programming and a cloud-based DVR for storing and accessing shows across all devices. Why this matters: Although PlayStation Vue recently got a price cut and added ESPN channels, it just wasn’t available to enough people to merit much attention. The new bundles are much more compelling, especially because they include a fair number of channels that you can’t get through Dish Network’s competing Sling TV service. Between these offerings and the DirecTV streaming plans AT&T is working on for later this year, anyone looking to ditch cable TV is getting a lot more options. Clarification: This story has been updated to report that the $30-per-month Slim Access bundle is not available in markets where Sony has agreements with local broadcast affiliates: Chicago, Dallas, Los Angeles, Miami, New York City, Philadelphia, and the San Francisco Bay Area.